Competent counsel you can trust. Mr. Zaveri is the founder of Zaveri Law Firm P.C. 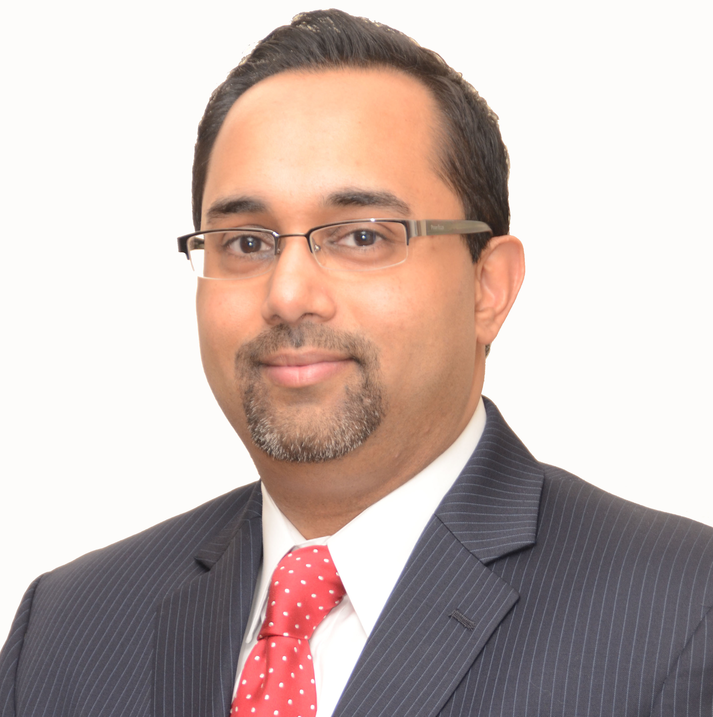 He is an Indian-American attorney who is dedicated to the practice of immigration and nationality law in the United States. Mr. Zaveri’s passion for immigration law stems from being raised in a family and community of Indian immigrants and learning of the many difficulties and challenges that immigrants, regardless of country of origin, commonly experience while engaged in the U.S. immigration process. Since establishing Zaveri Law Firm P.C., Mr. Zaveri has counseled individuals and businesses in a variety of complex immigration matters including matters involving visas, permanent residence, adjustments, waivers, entrepreneur immigration, business immigration and compliance. He has also assisted a wide array of professionals including individuals in academia, technology, engineering, music and the performing arts. In addition, Mr. Zaveri’s prior first hand experience in business ventures and start ups has allowed him to provide guidance and insight to foreign entrepreneurs who are considering establishing businesses or are already engaged in business enterprises in the United States. Mr. Zaveri is a graduate of Vermont Law School where he earned his Juris Doctorate (JD) and Master of Study in Environmental Law (MSEL). Upon graduation, Mr. Zaveri held the position of Chief Information Officer (CIO) at a financial risk management media start up in New York City and thereafter served as law clerk then associate at a New Jersey corporate and commercial litigation law firm. Mr. Zaveri is a member of the American Immigration Lawyers Association (AILA), New Jersey State Bar Association (NJSBA) and the New Jersey State Bar Association Immigration Section. He currently serves on the Executive Committee of the New Jersey Chapter of the American Immigration Lawyers Association as Chair and previously served as Vice-Chair, Secretary and Treasurer on the Executive Committee and Chair of the New Members Division. Mr. Zaveri is licensed to practice law in the State of New Jersey and the U.S. District Court for the State of New Jersey which permits him to practice federal immigration law nationwide.